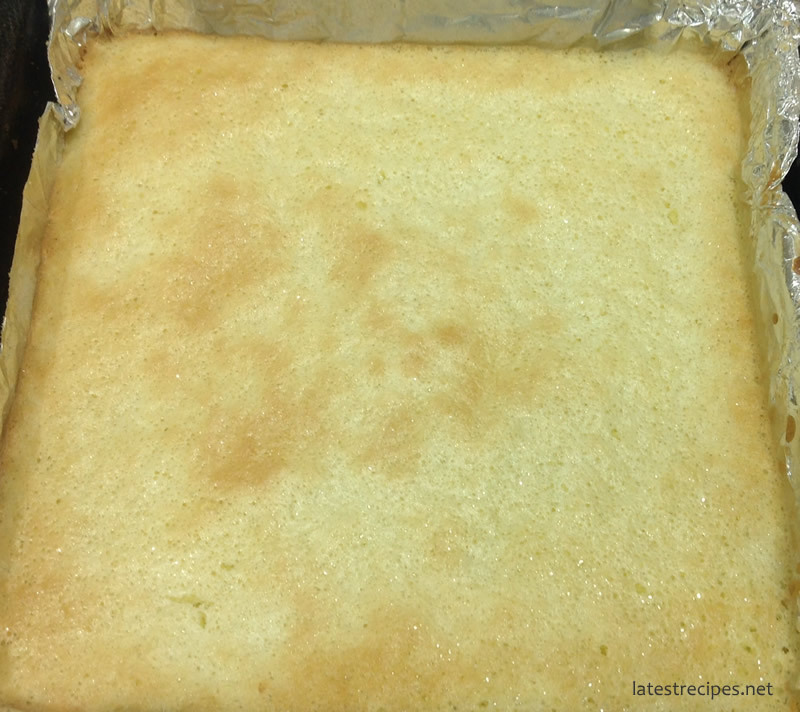 I love sweet and tangy dessert treat particulary lemon bars BUT I don’t make them often enough because my family doesn’t like it that much, they find it too tart, especially my youngest child. I usually just buy a piece for myself from a coffee shop whenever I have a craving for it..until recently. My daughter who is now 15, has developed a liking for lemon bars too, she used to turn her nose up on it when she was younger. 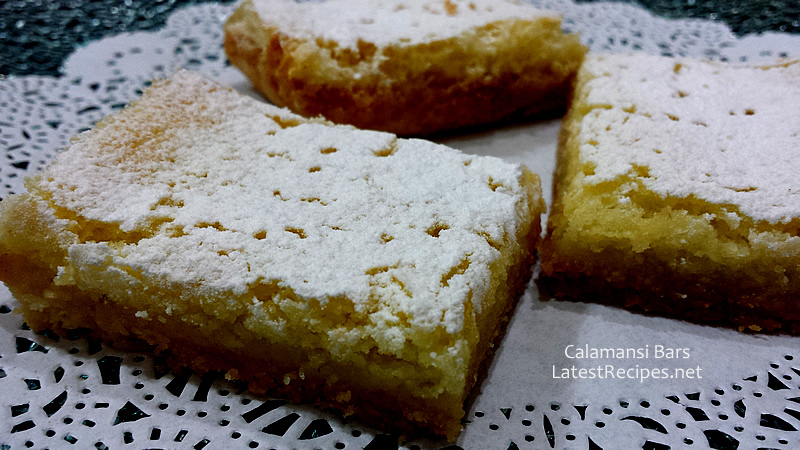 So upon her request, I started baking lemon bars again, but using calamansi instead because we always have calamansi in the fridge:) (calamansi actually is a citrus native to the Philippines, it’s like miniature limes, for more info in case you are not familiar with it, read here). I have found a recipe that gives me the perfect lemon..err..calamansi bar for me and my family. I’m so happy that it passed the test. My husband who dislikes lemon bars actually ate more of it than the rest of us. Hah. 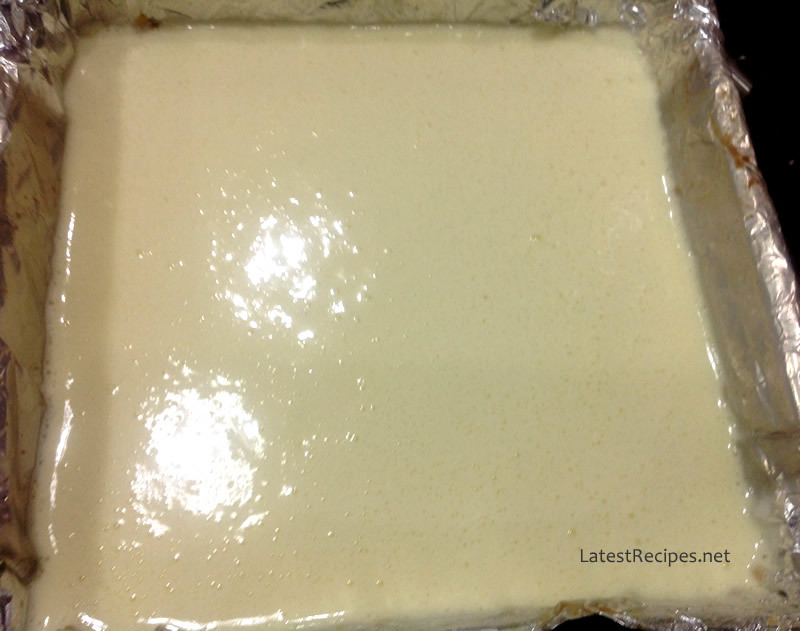 Cool completely and refrigerate for an hour before dusting with powdered sugar and cutting into squares. Preheat oven to 350 degrees, with rack in center. Coat a 9-inch square baking pan with cooking spray; line pan with two crisscrossed rectangles of parchment paper, leaving a 2-inch overhang on all sides. Make the crust: In a food processor, pulse flour with confectioners' sugar, cornstarch, and salt. 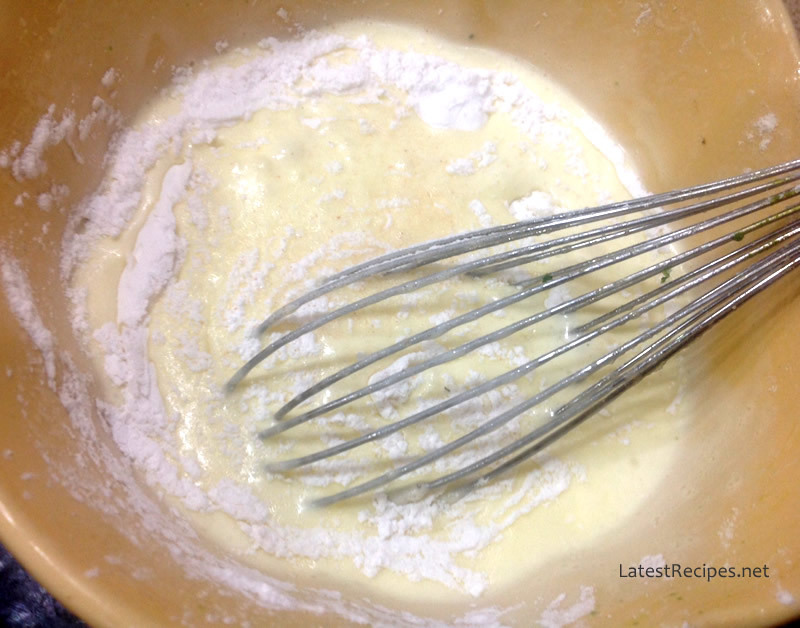 Add butter; pulse until mixture resembles coarse crumbs. Press into bottom and ¾ inch up sides of prepared pan. Refrigerate 15 minutes. 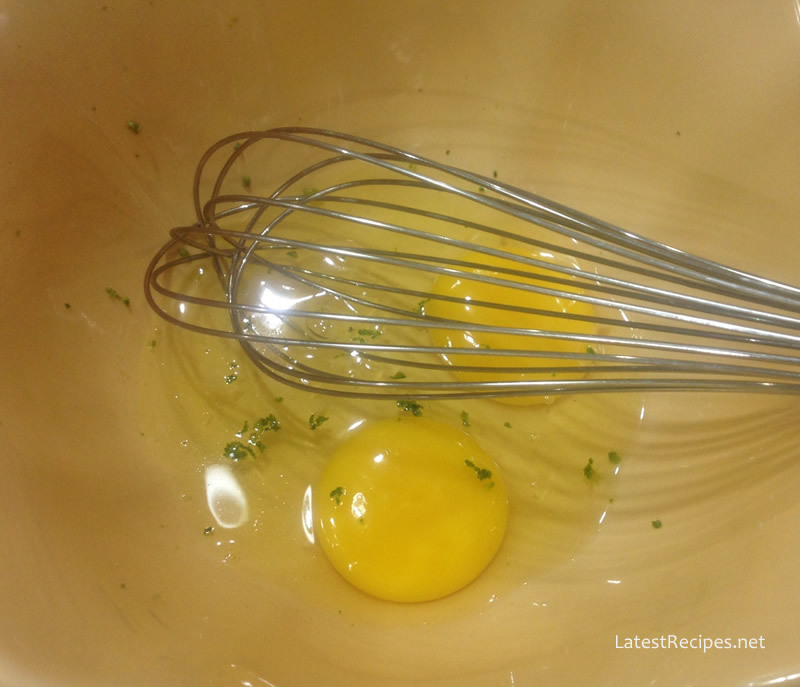 Meanwhile, make the lemon filling: In a bowl, beat eggs with a whisk or with an electric mixer until thick. 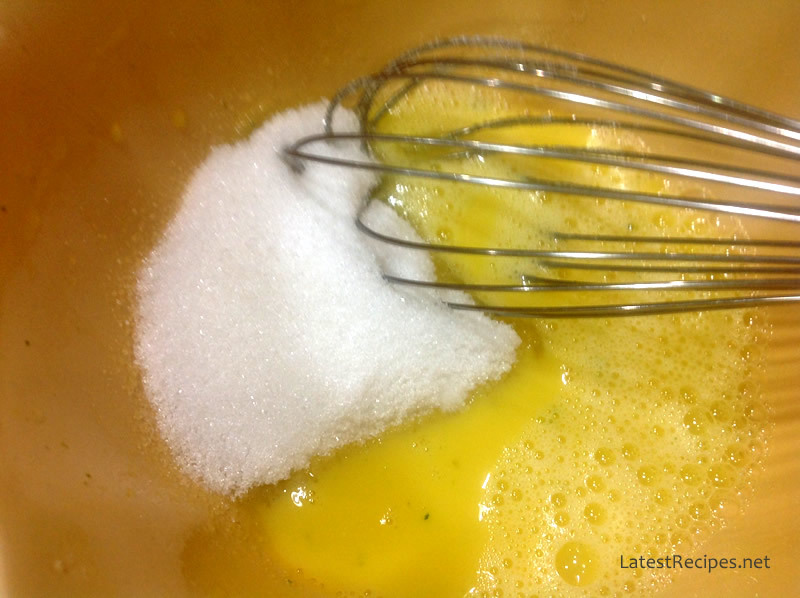 Beat in granulated sugar, lemon juice, flour, baking powder, and salt. Pour over warm crust. Bake until set, about 20 minutes. Cool to room temperature; refrigerate about 1 hour.